Bagatelle and its Filmmakers Bring Rare 16mm Art-house Film to Houston and its Surrounding Areas. 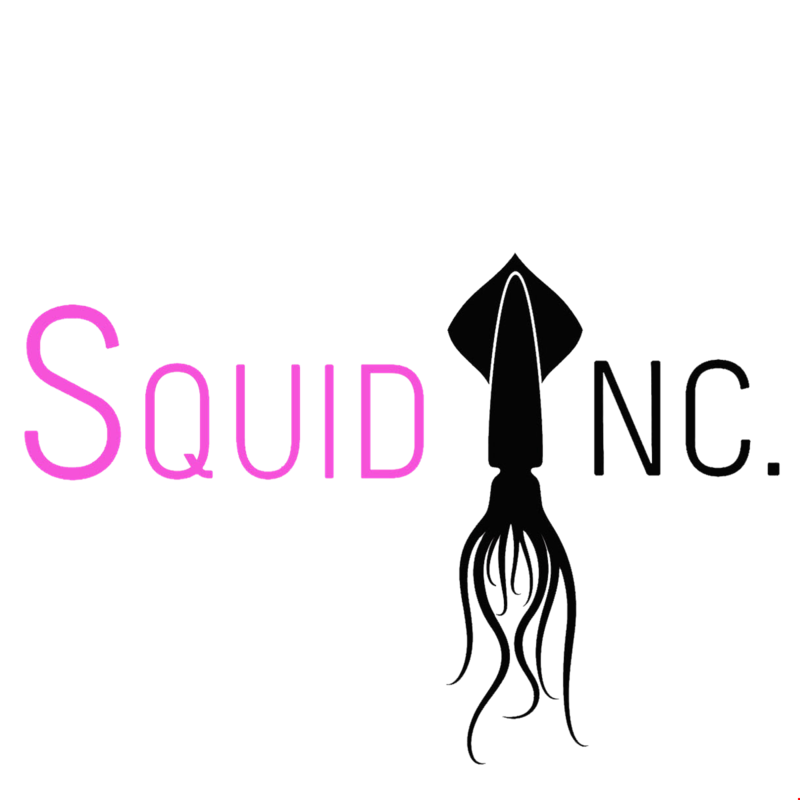 : Squid Inc.
Bagatelle and its Filmmakers Bring Rare 16mm Art-house Film to Houston and its Surrounding Areas. Mayor Sylvester Turner has recently announced “Houston is open to the Entertainment Business,” and asserts encouraging more film, television, and entertainment producers to make their projects in Houston, is part of building a city for the future. Most people are surprised to learn how much of a financial footprint even a small film brings to a city and its surrounding areas, throughout pre-production and shooting schedules, as well as post production. Production equipment and facilities rentals, offices, crew payroll, working meals, location fees, art and prop rentals, costuming, security, transportation, fuel, parking, shipping, dry-cleaning and alterations are just a handful of services required by any given film production, regardless of the size. Compounded by the ripple effect, the economic footprint of an average industry-grade film project on any given community is hard to ignore, especially in a business-minded city like Houston, Texas, with results often lasting months. Houston is currently largely missing out on the filmmaking windfall. Compared to other cities near its size, Houston is awarded few major film industry projects, and even fewer projects are originating in Houston. Together these are not enough to sustain a viable community of filmmakers. Inviting more projects to come to Houston, and encouraging local filmmakers to produce their films locally, will affect change. In support of the Mayor’s film initiative, Houston-based Director and Writer Daniel Levin and Executive and Line Producer Lynn Birdwell present a rare 16mm art-house film, Bagatelle. Bagatelle is a Chekhovian art-house comedy about Natalie, a foreign cellist who comes to Texas in search of a better life. Like many of us, Natalie is modestly talented and not very dedicated. The one thing she feels strongly about is comfort. In pursuit of comfort, she commits a series of petty betrayals, starting with her fellow musicians, then her husband, and finally her instrument and her calling as a musician. 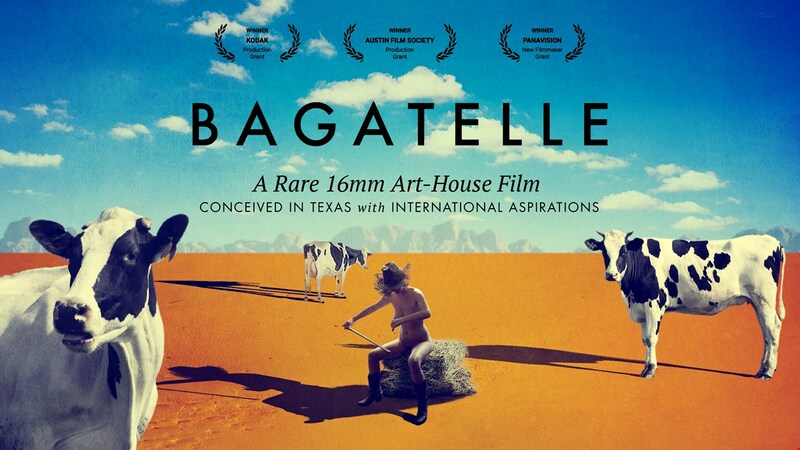 Produced in rural Texas and photographed on S16mm film, Bagatelle shuns dialogue and tells the story visually. Taking on surrealism, it makes chamber music, the Texas countryside, humanity and pettiness collide in a grotesque encounter. The film Bagatelle spreads the word to the international filmmaking community that Houston and its nearby communities have great locations, vibrant cultural flavors, as well as equipment and facilities ready to accommodate professional productions, and a tremendously talented labor force available to work on industry-level projects. Houston boasts world-class producers, production support, sound recording and mixing studios, animation houses, editing companies, sizeable crew base, and multiple college-level filmmaking programs that supply motivated young film technicians. Producing Bagatelle is a step forward in putting Houston back on the map of filmmaking, where it belongs, using local resources to showcase the region’s powerful production community. In addition to the film’s director and writer Daniel Levin, born in Russia and now residing with his family in the Houston area, nearly all key production personnel positions in all departments are filled by Houstonians, such as Heights-based Lynn Birdwell (Emmy-nominated and Gracie-winning veteran producer), whose award-winning company Bird House Productions has been for years the leader in creative and commercial production in Houston, as well as a very significant A-List crew from Houston. The last 16mm film project she managed was shot by cinematographer Ben Richardson, from the Oscar-winning Beasts of the Southern Wild, on a music video for Solange. In the past, all feature films, and all high-profile commercials were shot on film. These days nearly every project is shot in HD on Alexa, RED, Phantom and other video cameras. Director of Photography Ziv Berkovich, serving as the lone non-Texan on the production team, brings a cinematography skill, honed on films screened at Cannes, Rotterdam, Locarno, and Jerusalem international film festivals. Studying under the legendary Russian director of photography Vadim Yusov, Berkovich is known for his films Another World, and Self Made. Opportunities to learn on set with seasoned and award-winning professionals will be provided for a hand-selected number of qualified filmmaking students, hailing from Lone Star College, the Art Institute of Houston, and the University of Houston. Bagatelle was conceived as a local art film with international aspirations, and everyone on the production team feels strongly about Houston as a great filmmaking town. The film will be promoted internationally at Sundance, Tribeca, SXSW, Toronto, Berlin, and Venice, where it is expected the film will be accepted, thanks to the strong support from William Morris Endeavor and Kodak. The film will qualify for an Oscar nomination as a narrative short. Commercially, the film will be available on Amazon Prime, iTunes, Google Play and other video-on-demand platforms. All of these provide copious opportunities to promote Houston as a competitive filmmaking destination. To support Bagatelle and to make a tax-deductible donation, please contact the Austin Film Society, at the Bagatelle donation page. Then, contact Good Hope Films, LLC to claim your “thank you” package. By supporting this film you are supporting economic development in a major US city that deserves to have its own sustainable film industry.